According to the Royal Society for the Prevention of Accidents (RoSPA), driving is the most dangerous work-related activity by a wide margin; causing the most injuries and deaths. Across the UK, excluding Scotland, the drink drive limit sits at 80 mg of blood per 100 ml of blood. However, the amount required to increase the risk of an accident is considerably below this. Drivers with just 20 mg of alcohol per 100 ml of blood in their systems are three more times likely to have an accident than their sober peers. 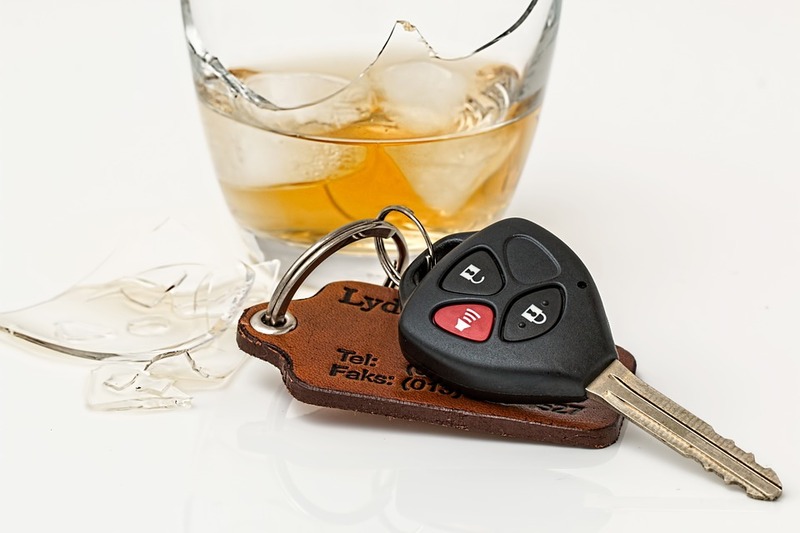 RoSPA fleet safety consultant, John Greenhough, has stated that even modest amounts of alcohol, and all drugs (proscribed or recreational), negatively affect a person’s ability to safety drive a vehicle. This is due to increased reaction times, reduced concentration, poorer judgement and an increased likelihood of taking risks. It’s the responsibility of employers to ensure that their drivers are adhering to Section 4 of the Road Traffic Act 1988. This addresses the offence of being under the influence of alcohol and drugs whilst driving a vehicle. Section 5 of the same Act clarifies the legal limits of alcohol that can be in a person’s system and, recently in 2015, upper limits were clarified for ‘controlled’ drugs such as diazepam and codeine. It’s worth recognising that codeine is found in many over-the-counter and mainstream painkillers. There’s currently no legal requirement for businesses to specifically address drink and drug driving-related issues. This means you don’t have to implement, for instance, testing and spot checking. That said, the Health and Safety at Work Act makes it clear that companies have a duty of care to create and maintain a safe working environment. Ultimately, it comes down to formulating a policy and introducing good internal practices. Fleets should conduct random and impartial spot checks on drivers and explain clearly, and respectfully, why this is done. A part of creating this sense of understanding, and indeed normalising the process, is through education. Employees should be directly reminded of the risks posed by drink and drug driving and why it concerns them and their work. Having a policy, and rendering it a part of employees’ terms and conditions, eliminates any concerns about permission. In addition, if a driver refuses to be tested the company can simply refuse to allow him or her to work whilst concerns remain. Julie Davies, group fleet and plant compliance manager at the firm Amey, oversees random testing. She said, “testing is carried out randomly across all operations including all office-based staff. Tests are also carried out after any road traffic incident.” Amey’s policy states that tests are “impartial, genuinely random and affects everyone at all levels”.